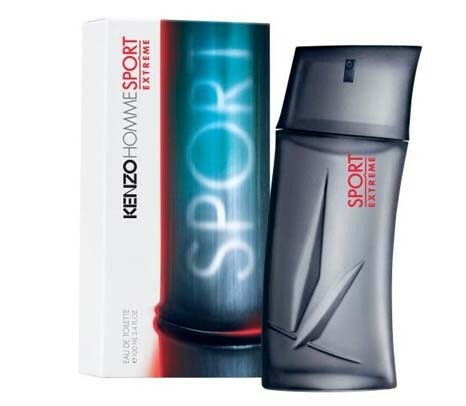 After the first sporty fragrance by Kenzo, Kenzo Homme Sport from 2012, its new version Kenzo Homme Sport Extreme is presented in the spring of 2013. Prepared for the "extremely relaxed" and "extremely confident" men, this new fragrance is intended for the phase of relaxation after sports activities. The composition is icy, aromatic and woody, made of the upper notes of iced peppermint, pepper and lemon. The heart is dominated by marine accords with elemi, followed by the base of cedar and vetiver. It is recommended for casual wear.